Bring Containers to the Supermarket. Bring a set of mesh bags to replace produce bags. 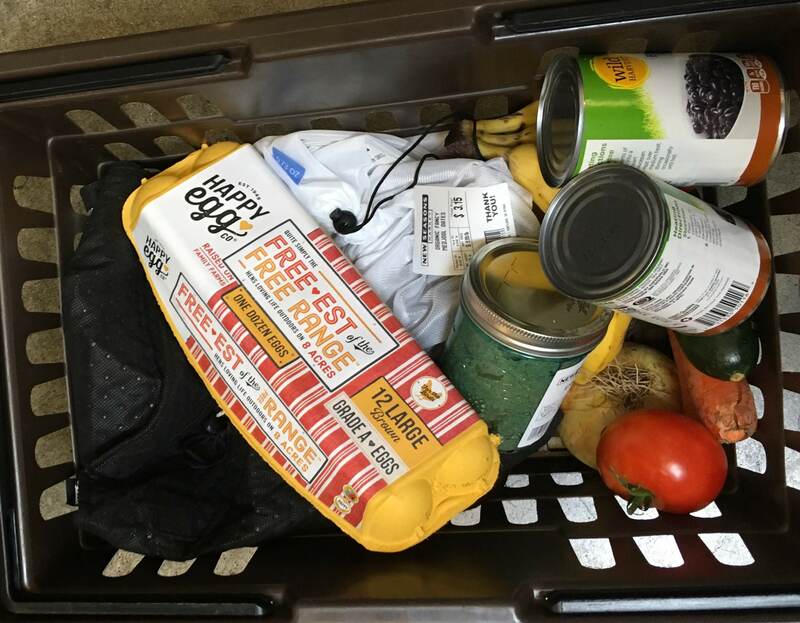 The tare weight is right on the side making checkout easy. Mason jars are great for bulk flours and nut butters. And in a pinch, use those brown mushroom bags instead of plastic bags. Buy Wisely. Do you need to bag up that squash? Probably not. Can you buy cream cheese packaged in foil and paper instead of plastic? Never buy pre-packaged produce. Buy meat at the deli counter where it is wrapped in paper instead of plastic. Refill Containers. Have you heard that bar soap is all the rage now? You can also refill shampoo and household cleaners from bulk at stores like New Seasons. If you’re feeling crafty, you can make many cleaners at home. Bring Your Own. That coffee cup or plastic clamshell that holds your take out food or coffee for less than hour will exist, basically, forever. Many cafes offer mug discounts now. Reusable straws made from metal (some with silicone tips for those who need to bite a straw), or glass, are sold widely now, with brushes for cleaning. If you’re dining in, opt for a durable mug or plate as opposed to disposable. Skip disposable products. K-Cups, disposable razors, Lunchable-type products are all convenience items with simple, less plastic alternatives. Buy a refillable K-cup insert, an old fashioned metal razor, and try to minimize the quick, packaging intense, lunch options. No bottled water or soft drinks. Aside from the many other horrific environmental impacts of bottled water, it’s completely unnecessary. Bring your own water bottle. Choose other cold drinks that come in glass or aluminum instead of plastic. Because even though plastic bottles are recyclable, their reusable content is very low, and that lid is pure garbage. 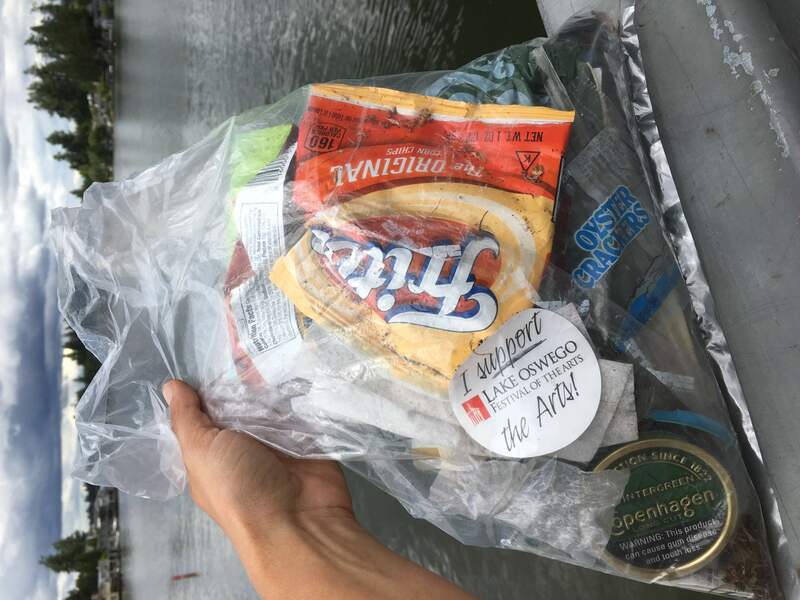 Say no to takeout plastics. Yes, it can be difficult to convince a restaurant to use your takeout container, but when ordering, be very clear that you do not need plastic cutlery, 100 napkins, and individually packaged (in plastic) condiments. No plastic wrap or sandwich bags. This is an easy one. Aluminum foil is a great replacement for plastic wrap. Beeswax wrap is reusable, sticks well to the shape of dishware, and can be washed. Sandwich bags can be replaced with reusable containers. Use more glass. If you already have a huge stash of Tupperware, then continue to use it until it falls apart! But when you replace it, choose glass containers to store your food, and Mason jars for everything from your smoothie to storing pantry items. Avoid bioplastics. The words “compostable” or “biodegradable” really do not mean anything in a normal waste environment. California does have requirements for breakdown, and there are some brands that comply. 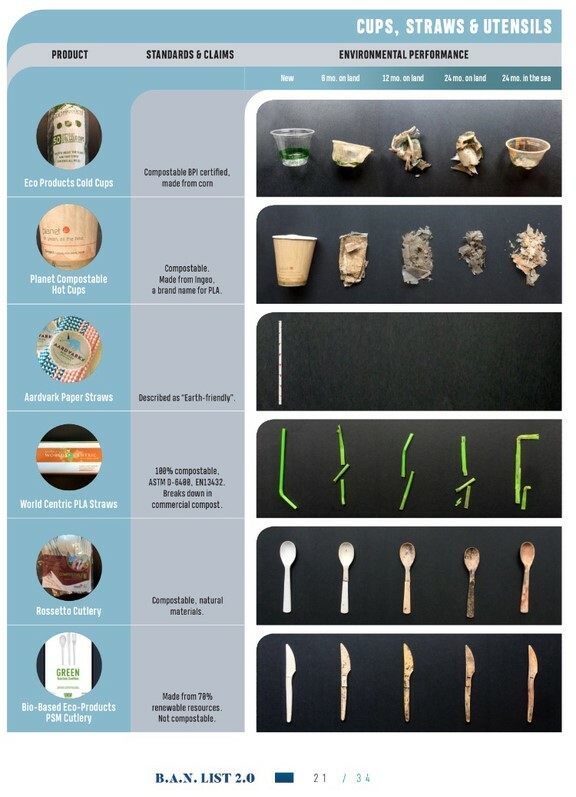 However, in general these products do not break down at a traditional compost facility, and behave exactly like regular plastic if they find their way into the ocean. We do not allow compostable anything in our curbside program. In some cases, these products also have a higher carbon footprint than traditional plastics! Looking to make more of a difference in the community? 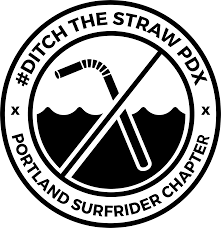 The Surfrider Foundation Portland Chapter has a couple of programs that you can help with when it comes to reducing plastics! Bring your own reusable straw with you – there are many great options from stainless steel to bamboo to glass! Email sponsorships@portland.surfrider.org if you would like to work with a Lake Oswego restaurant to become Ocean Friendly!